One of Cape Town’s pioneering dj’s and producers, you’re just as likely to hear Fletcher dropping the cutting edge of dubstep, breaks or drum n bass, as playing his gran’s collection of swing jazz, funk and calypso. 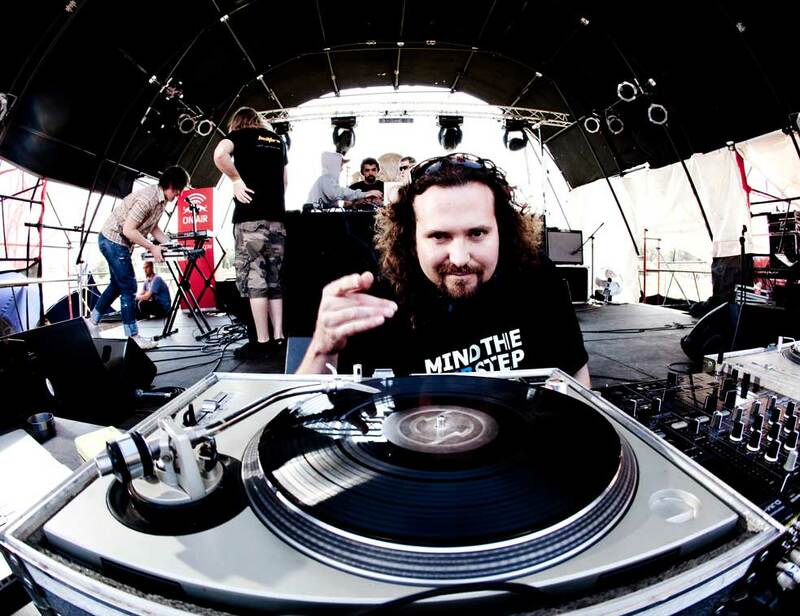 An accidental move to Cape Town in 1997 introduced to him to a host of like minded musical heads and the now iconic Krushed & Sorted was born with partners in crime Roach and Lox. It wasn’t long before Fletcher got the urge to start producing his own tracks. He began sampling everything he could get his hands on. This resulted in the album “Acid Made Me Do It” in 2000 and the first release for Cutting Edge South African Label African Dope Records. 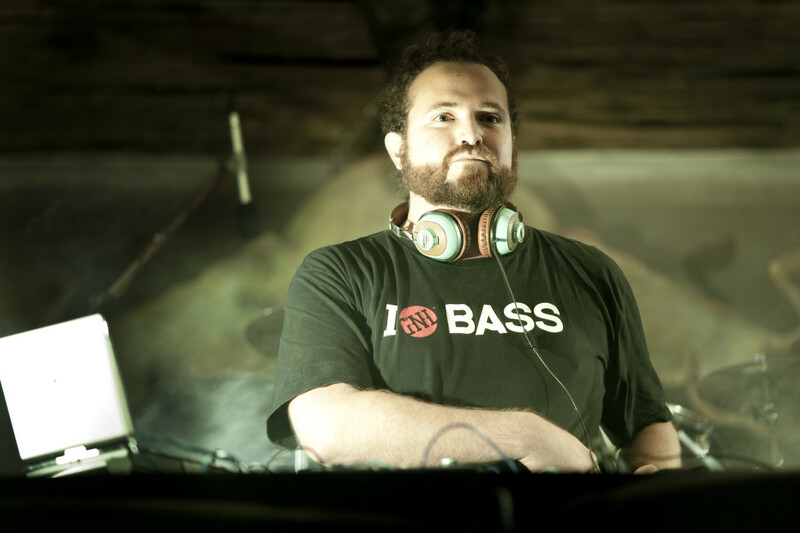 The next few years saw him producing, mixing and mastering all the releases on the African Dope Records label, amidst a busy schedule of European gigs, whilst also producing music for films and commercials on the side, leading to the formalisation of Krushed & Sorted Studios in 2006. 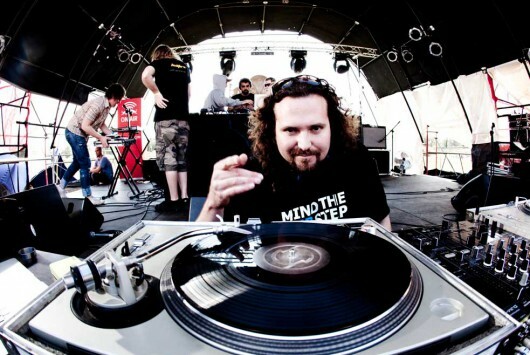 Over the years he has had the privilege of playing alongside many of music’s heroes including Goldie, Massive Attack, The Freestylers, General Midi, Krafty Kuts, Seeed, Dj Vadim, to name a few, and has played close to every outdoor Electronica festival in the land with a list of achievements and sets longer than the equator.